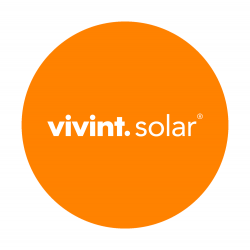 We are in search of a Permit Specialist that will be a solid contributor within Vivint Solar. As a Permit Specialist, you will be delivering and picking up building permits from municipalities as well as general office duties. In this role, you will report directly to an Office Administrator within the Field Operations group.